We all know the power of communicating with people at home, and door-to-door advertising is a traditional, proven way of doing this. The chance to reach niche groups using geodemographic targeting is a huge part of door-to-door. However, knowing how to get the best results requires an in-depth understanding of the different routes, how to use them for different business needs and a strong, constantly evolving approach to targeting. To make sure you reach the right audience in the right way at the right time we draw on sophisticated targeting capabilities, a mixture of response analysis systems, customer profiling, segmentation and market-leading mapping tools. More advanced, ongoing modelling, including recency-frequency optimisation, can also ensure your budget is even used most effectively in the long term. The diversity of our advertisers reflects the flexibility of our approach. Our clients choose door-to-door marketing for reasons from traditional response through to encouragement of product trial, driving of web traffic or footfall to store or events. 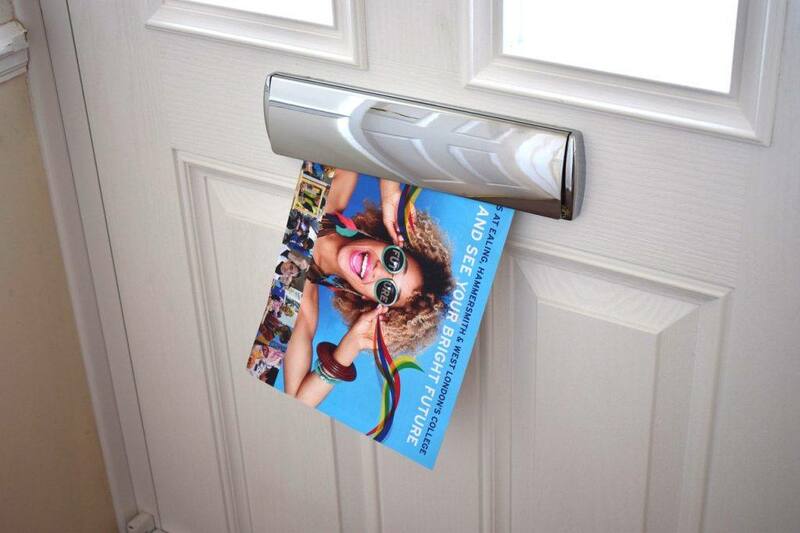 Door-to-door advertising can also be used to complement other, primarily broadcast media, like TV, radio or outdoor, where you want to generate a response uplift and get the most from an integrated strategic perspective. We’ve seen door drops being massive “trial generators” for cutting-edge digital businesses, while also doing a more traditional job for retail and utilities. The scalability of these approaches can mean annual distribution for a single client of over 100 million items.